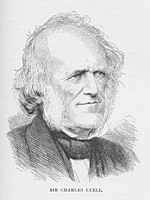 The science of evolutionary biology begins in 1859 with the publication of Charles Darwin’s On the Origin of Species by Natural Selection, but there is a long history of evolutionary thought before Darwin. 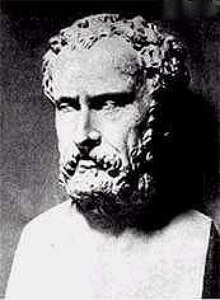 Xenophanes of Colophon (Greek, 490 BCE) was the first person known to have used fossils as evidence for a theory of the history of the Earth. 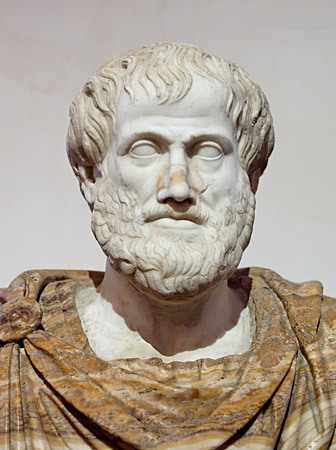 Aristotle (Greek, 384 - 322 BCE) placed all organisms on a fixed scale — the Scala Naturae — from simple to complex, creating one of the first systematic classifications. 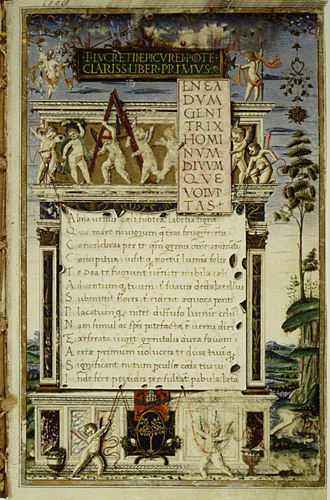 Titus Lucretius Carus (Roman, 99 - 55 BCE) wrote, in his epic poem “De Rerum Natura” (“On the Nature of Things”), that organisms survive because of their strength, speed, or cunning (or because of their usefulness to people). 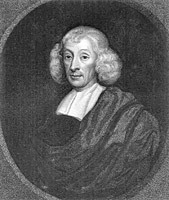 John Ray (English, 1682 - 1705) was considered the Father of Natural History in Great Britain. 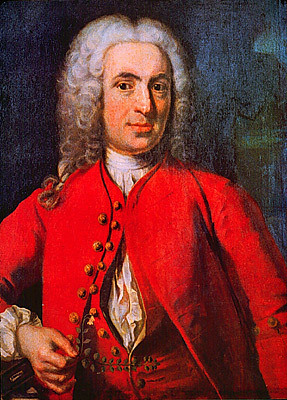 He was the first to divide flowering plants into two groups, the monocots and dicots. Pierre-Louis Moreau de Maupertuis (French, 1698 - 1759) published his ideas about the formation of an embryo and heredity. The two-part scientific name — genus and species — for a plant or animal. system for species naming. 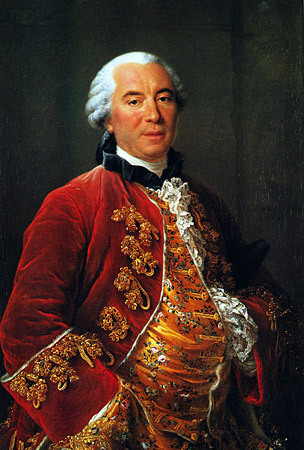 Georges-Louis Leclerc, Comte de Buffon (French, 1707 - 1788), published an encyclopedia of everything known at the time about the natural world, wrestled with the similarities of humans and apes, and even discussed common ancestry. He also suggested that the Earth is much older than the 6,000 years proclaimed by the church. 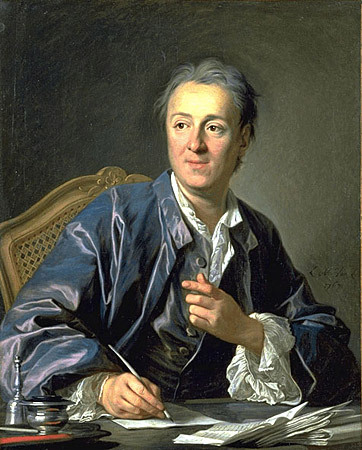 Denis Diderot (French, 1713 - 1784) was a philosopher and chief editor of the 17-volume L’Encyclopédie, which claimed to contain all human knowledge in a single set of books. He was thrown into jail for speculating that evolution might have taken place. 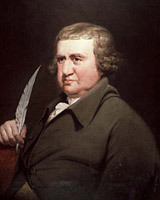 Erasmus Darwin (English, 1731 - 1802) was Charles Darwin’s grandfather and is regarded by some as the first modern evolutionist. 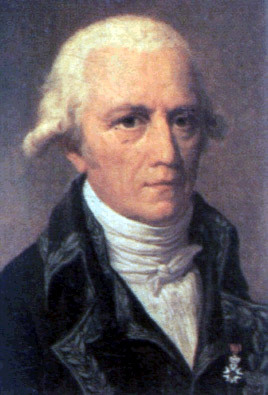 In his work, Zoonomia (1794), he formulated one of the first formal theories of evolution. The theory suggesting that traits of an organism are produced and inherited by direct influence of the physical environment, by effort, or by use or disuse of body parts. (also known as Lamarckism) in which traits acquired during an individual’s lifetime could be inherited by its offspring. 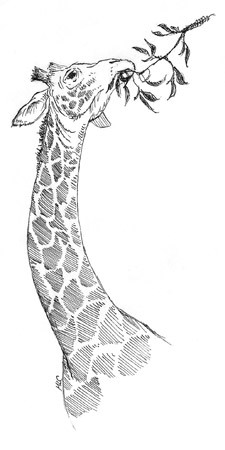 According to Lamarck’s theory, a giraffe could, over a lifetime of straining to reach high branches, develop an elongated neck that could then be passed on to its offspring. This type of inheritance, sometimes called “Lamarckian inheritance,” has since been disproved by genetics. 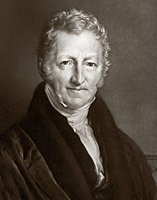 Thomas Malthus (English, 1766 - 1834) was a political economist. 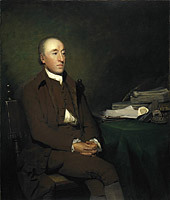 In his Essay on the Principle of Population (1798), he observed that plants, animals, and humans are capable of producing more offspring than can survive. He suggested that human overproduction results in limited resources, famine, and poverty. 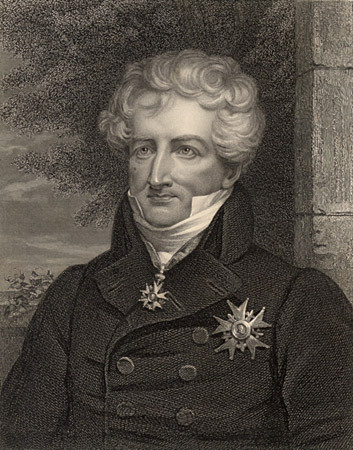 Georges Cuvier (French, 1769 - 1832) was a paleontologist. 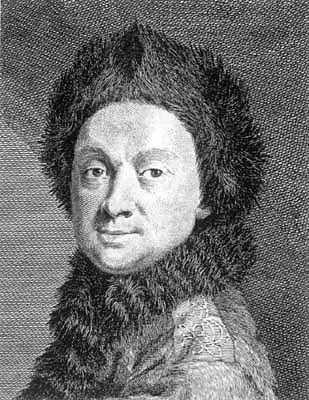 He developed the method of reconstructing an animal from fossilized bone fragments. He was one of the first to claim that fossils are real (not tricks put there by God to test man’s faith) and thus to acknowledge that extinction had occurred. Charles Lyell (Scottish, 1797 - 1875) was a geologist and friend of Charles Darwin. In his Principles of Geology (1830 - 1833), he concluded that the world is old and that rain, sea, volcanoes, and earthquakes can be used to explain the geological history of Earth.